Super Vitamin B12 Tablets used for treating and preventing vitamin B12 deficiency, a condition in which vitamin B12 levels in the blood are too low.A pleasant tasting cherry flavored sublingual tablet formulated to dissolve rapidly and evenly under the tongue for improved absorption of vitamin B-12 and folic acid. Super Vitamin B12 Tablets are pleasant tasting cherry flavored sublingual tablets formulated to dissolve rapidly and evenly under the tongue for improved absorption of vitamin B-12 and folic acid. Super Vitamin B12 is a vitamin. It can be found in foods such as meat, fish, and dairy products. It can also be made in a laboratory. 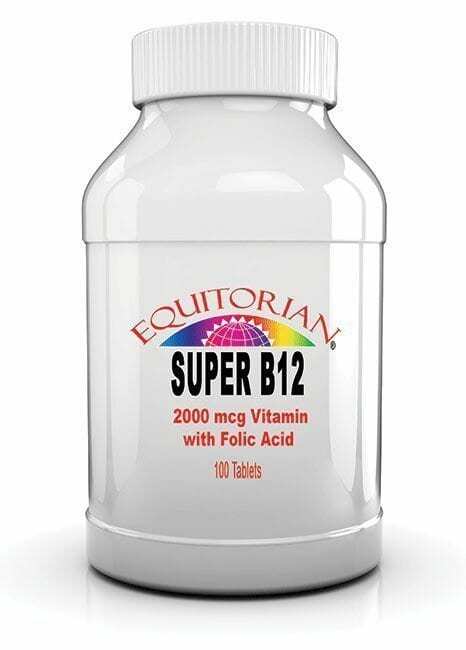 Super Vitamin B12 is used for treating and preventing vitamin B12 deficiency, a condition in which vitamin B12 levels in the blood are too low. 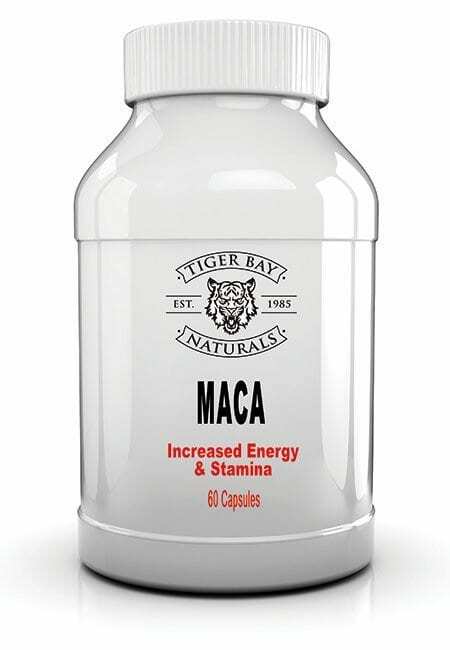 Suggested Use: As a dietary supplement, take 1 tablet daily. Allow to dissolve under tongue. Ingredients: Folic Acid, Vitamin B12, Dextrose, vegetable stearic acid, L-ascorbic acid, vegetable cellulose, vegetable magnesium stearate, natural cherry flavor and silica.